Are you wondering what I had for my dinner? 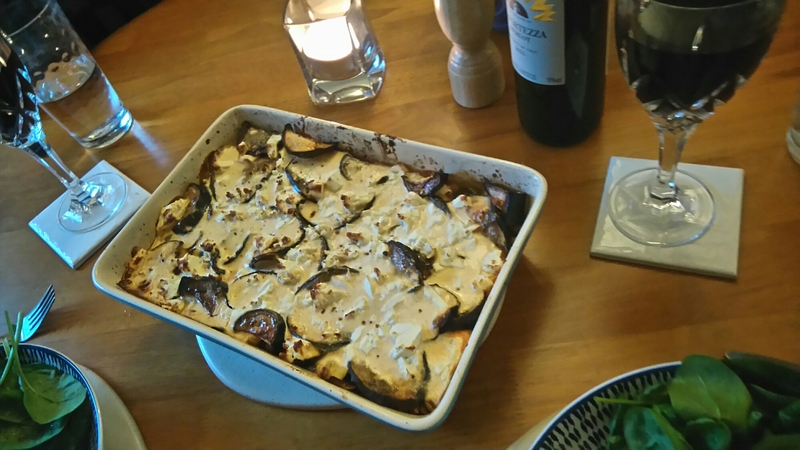 Tonight we made a really simple homemade moussaka, with roaster veg, lentils, and a yoghurt sauce, with feta crumbled all over. My neighbor brought this dish over one night, it was delicious. They were originally from Cypress. I remember it had a pinch of nutmeg on the top, of what i thought was creamy potato. The topping was a bechamel sauce. After seeing yours i wish i grew eggplant this year. 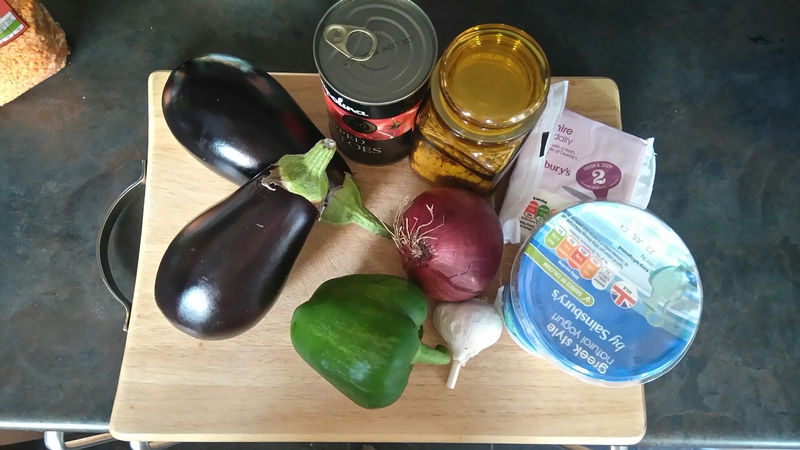 Moussaka is such a great dish, I might make another soon. Always feels quite autumnal to me. Nutmeg is a interesting addition.